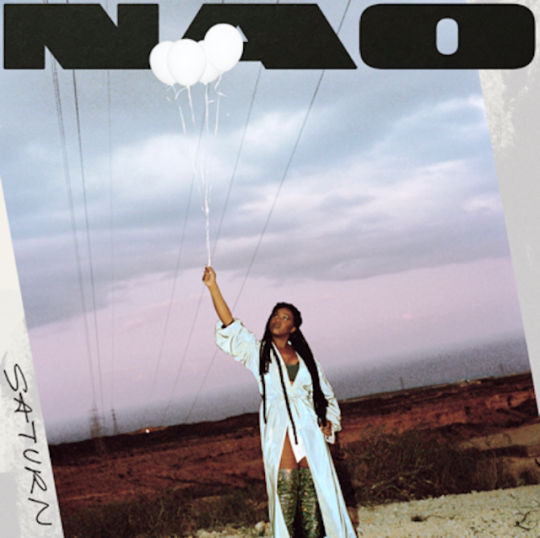 I loved everything about Nao’s first album. The sophomore album has defeated many a great artist over the years… thankfully not this one. She once again has released an album that feels like it is completely on her own terms not trying to adhere to any kind of industry standard other than quality songwriting and vocals. On the first album i loved the bright upbeat numbers but on this one its the balads and dark ones that have me hitting repeat on the regs. “Make it Out Alive” and “Orbit” are insane with singalong hooks filled with the emotion of the song. But the title track “Saturn” is the one. Its so good hearing Kwabs’ deep tones on a record again. Opening the song he sets you up for the epicnessess that is to come. Those first lyrics are just magical. Nao comes in and the two deliver this perfect lovers duet. Like the other songs mentioned the hook has you singing along and (me anyway) belting it out in the car. I love that its piano led and the lazy beat keeps the tune ticking over leaving the focus on the vocals. Amazing song, amazing artist and my favourite album of the year. Quality. 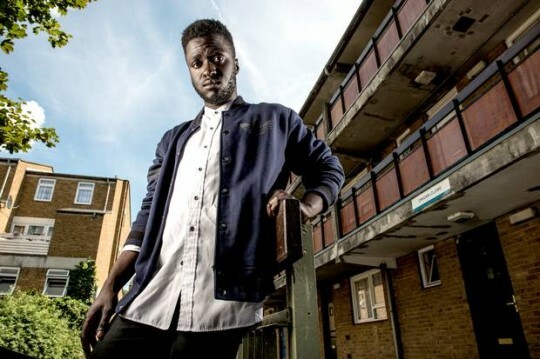 Some old soul goodness from Kwabs taking it to church. This is gorgeous and even more reason for you to invest in his album if you haven’t done already. Loving the bridge and the chorus of vocals running throughout. Visuals ain’t to shabby either. 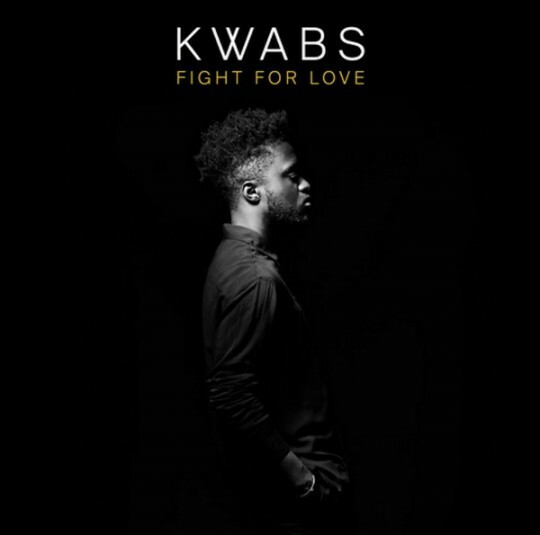 Say what you want about the industry but the Kwabs campaign has been a job very well done! Salute! Not the strongest track he’s dropped but with his voice is truth and just irresistible so you can’t help but enjoy the tune. Visuals are strong and for any other artist may be the strongest part of this post but alas it’s not because Kwabs has that voice simply stunning. Album is available now get your hands on it and enjoy that talent. Not too long to go until this album drops and the team give us another taster of what to expect from Kwabs. Another ridiculously EPIC vocal performance from the man and a track that is full of meaning and almost feels quite righteous. Music that you can’t put into a box but full of quality regardless. That album can’t come soon enough. 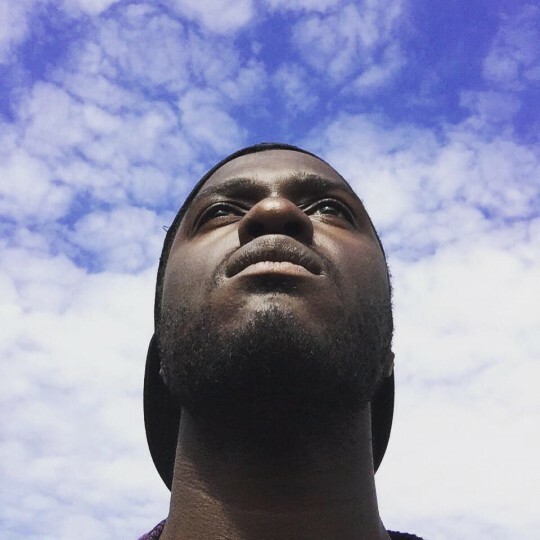 As we edge closer and closer to the release of the album more content keeps coming from Kwabs and just like everything else I’ve posted on the site it is soooooo good. The 4 part vocal harmonies backing up the guitar is heavenly and a fresh variance on the now standard acoustic video. 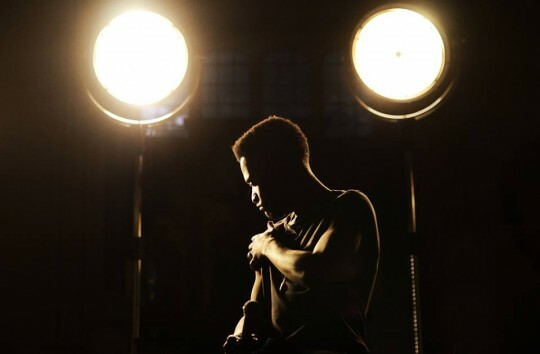 Kwabs once again brings music with a message and sounds just ridiculously good. Epic brilliance bring on the album! 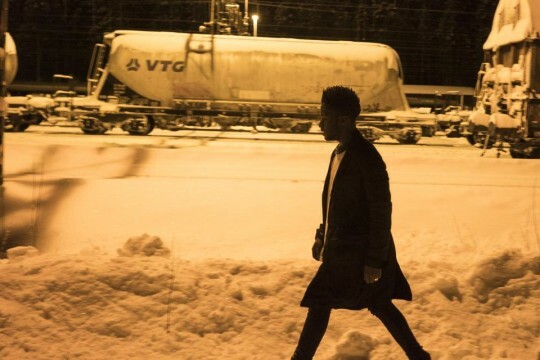 Kwabs gives us a taster of what is to come from the forthcoming Love + War with this this beast of a tune! 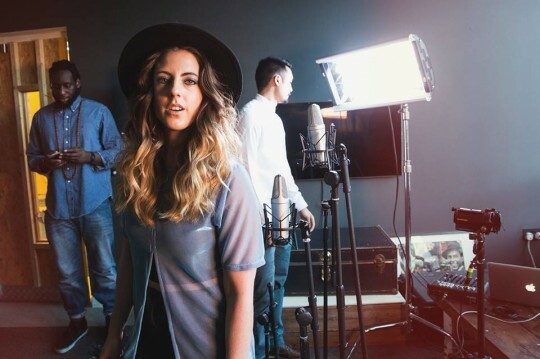 A miss mash of 90′s Gospel-elic house pop with a 2015 production sheen and Kwabs’ glorious vocals. Not a big fan of the verses but the chorus is epicness!!!! When does this guy ever not deliver? The last time Kwabs was in the Live Lounge he took on BlackStreet’s “Don’t Leave” in stunning fashion this time he strips it down even more taking on the Jazz Soul classic “Feel Like Making Love”. He sounds so good and alongside making it his own he just makes it look so simple. Brilliant performance! So taking on an immense track by one of the UK’s current finest vocal talents Kwabs is no mean feat. However Sophia Amato takes it on and does a wonderful job and near enough makes it her own. By stripping the track right down to its bare bones she shows the real beauty of the song and enhances it through a superb vocal job. The BVs do without question add to the performance and to be fair the boys add the icing on the cake to what is a job very well done. As always massive props to the Reload Sessions team for another quality video. 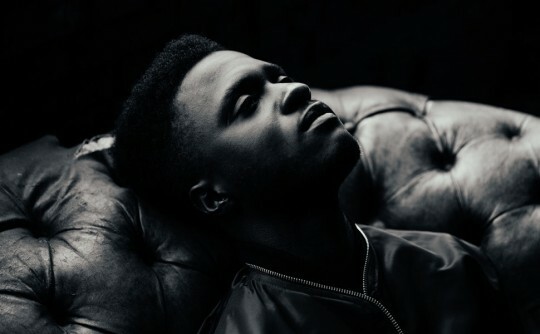 An epic tune needs equally epic visuals and why would we expect anything less from Kwabs. With the announcement of the release of his debut “Love & War” in May marked by this video it certainly is a statement of intent from the man whose vocal alongside the fresh and authentic production style found within his music had music lovers in a trance throughout 2014. Absolutely love the final shot a perfect ending to a quite magnificent song. Bring on the album. This guy…. that voice…. there are no words. Everything about this performance from Kwabs is just incredible. Everying about this works. I guess it starts with the quality of the songwriting making it so easy for the musicians to sound as good as they do (although props to the keys man doubling up on cahon duties effortlessly). Then Kwabs does what he does and it is just superb. This guy can do no wrong pure quality! if you haven’t already get downloading the latest single/EP which features this track here.